Save 10% Off Everything With Our BACK-TO-POOL SALE! Your kids might be heading back to school but shouldn't you be heading BACK TO THE POOL? Enter discount code BACKTOPOOL in the cart to receive your discount. See every product in the Swim Smooth Swim Shop here. Remember to use discount code BACKTOPOOL during checkout to receive your 10% saving. What's the single most common thing holding swimmers back? A crossover? Not enough rotation? Need higher elbows? Holding their breath underwater? Actually we believe the most common thing is PROCRASTINATION. Thinking about something without doing, putting it off until tomorrow, not giving something a go for fear of failing, over-analysing, watching every video on Youtube and reading every swimming article out there... but not actually swimming. All are forms of procrastination. The simple fact is that becoming a good swimmer is a journey, it involves practise and training and experience and giving it a go. Yes it actually involves swimming! Your first strokes might not be perfect (in fact we guarantee they won't be) but actually getting off the couch and taking the journey down to the pool is essential. The sooner you start, the sooner you get somewhere. 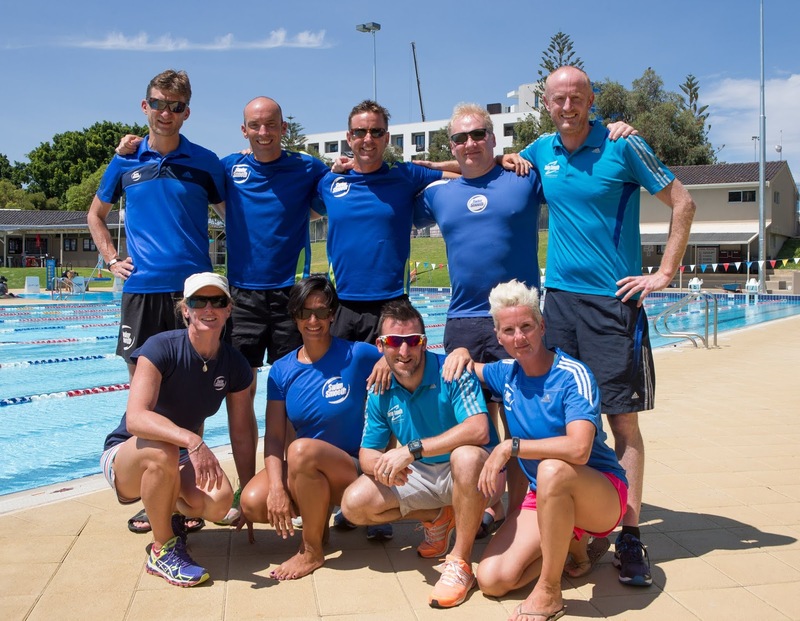 So before you get too heavily into the technical details of the sport, perhaps the single most important thing you can do to improve your swimming is to stop thinking and just start! 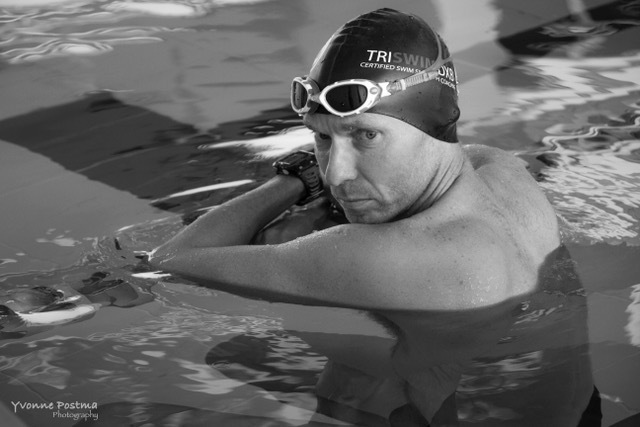 Here in the second of our two part Case Studies Series, we take a look at three more in depth examinations of swimmers of different stroke styles by our head Coach Paul Newsome. In each 4-8 minute study, Paul takes a look at some classic Kicktastics, Overgliders and Swingers Swim Types, seeing how we developed and improved their swimming to take large strides forward. 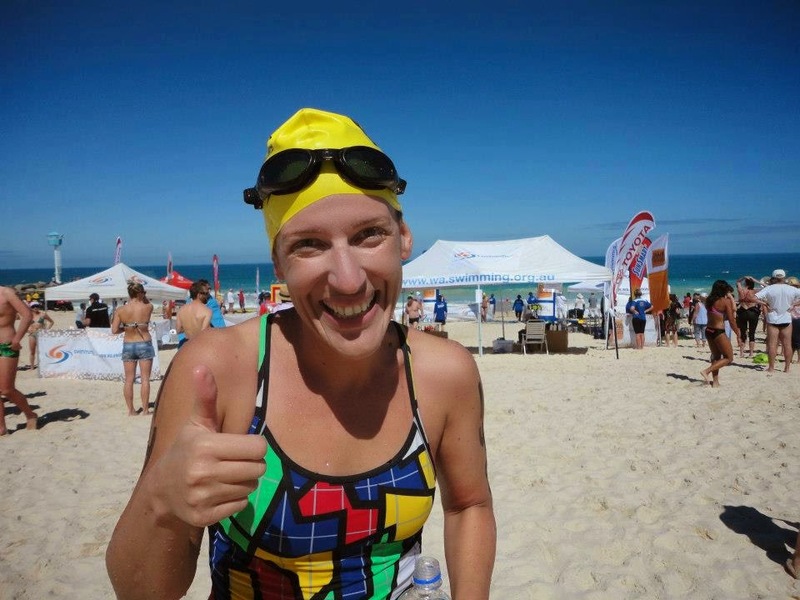 Recognise yourself and get some great pointers on how to improve your own speed in the water! Can you guess it? Kicktastics tend to... errr... over kick! They are experienced competent swimmers who move quite well through the water but lack arm propulsion causing them to overly rely on their leg kick for forward movement. Unfortunately kicking is a very inefficient source of propulsion, burning a lot of oxygen and energy. This means that Kicktastics commonly feel short of breath when they swim and move significantly slower through the water than they should. It's called "Inspiring The Kicktastic"! Overgliders have been swimming for a while and are typically adult leaners. They like a mindful academic approach to learning and have typically read all the books on swimming and studied hundreds of Youtube videos before spending much (or any!) time in the water. The significant thing Overgliders have worked on is maximising their distance-per-stroke and unfortunately they have taken this concept a little too far, overly lengthening and introducing several stroke flaws as a result. In no time at all it will transform your efficiency and you will quickly notice the increase in speed and effectiveness of your swimming. Nothing to do with putting their car keys in a pot (!) Swingers are so named because they naturally use a straighter swinging arm recovery over the top of the water. They are fast and competent swimmers who enjoy their time in the water and swim with a faster stroke rate, making them naturally suited to open water swimming. Fundamentally their stroke style is very effective but small stroke flaws can slip in which can hold them back. There can also be a tendency to "over-rev" and hurry the catch a little too much.